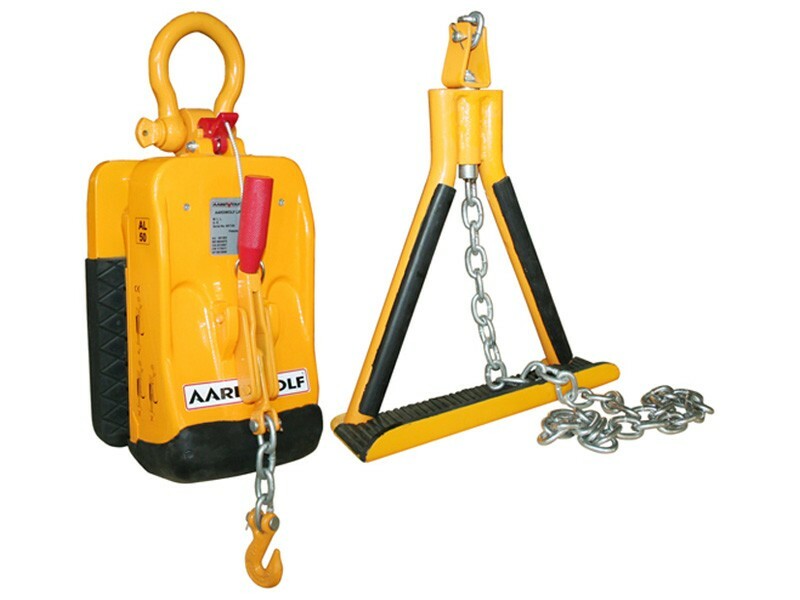 The Aardwolf Lifter 50 Type B is a modified Aardwolf Lifter 50. 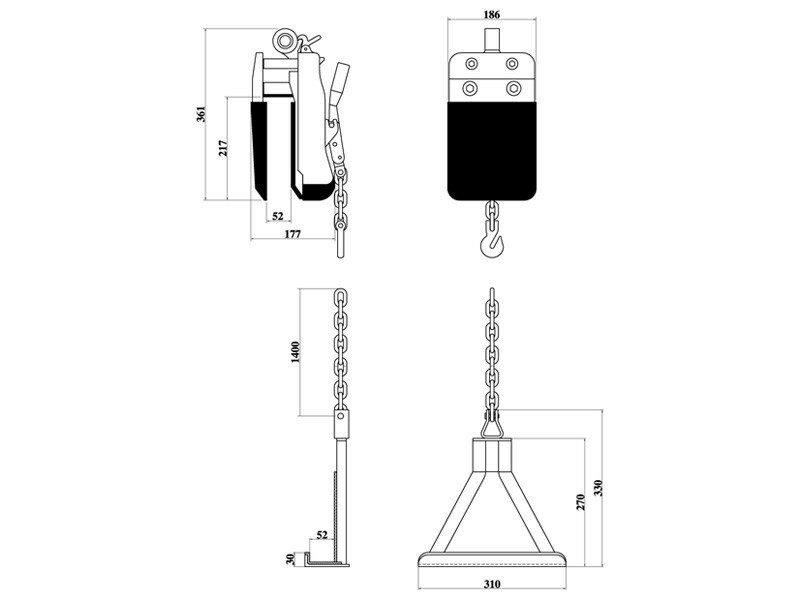 Note: The danger of using any lifter for lowering panels into place on multi-story buildings is that the load can be lowered onto scaffolding or become fouled by some other obstruction, which could cause the lifter to lose its load. 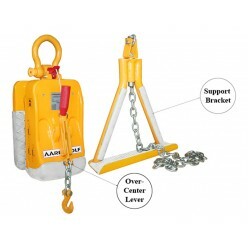 The over-centre leaver and support bracket are designed to be used with the Lifter 50 Type B, which prevents the lifter from dropping its load in such an event. 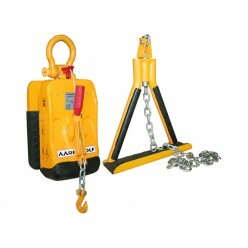 For lifting 10 to 50mm thick material (WLL 1200kg). 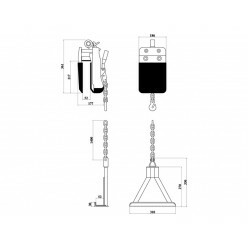 In combination with the over-center lever and support bracket, the lifter provides the best and safest option when installing cladding to the exterior face of multi-story buildings. Versatile: Ideal for construction work. Because the clamping mechanism is at the front of the slab, this allows panels to be placed close against walls. Secure: The Aardwolf clamps grip slabs firmly. 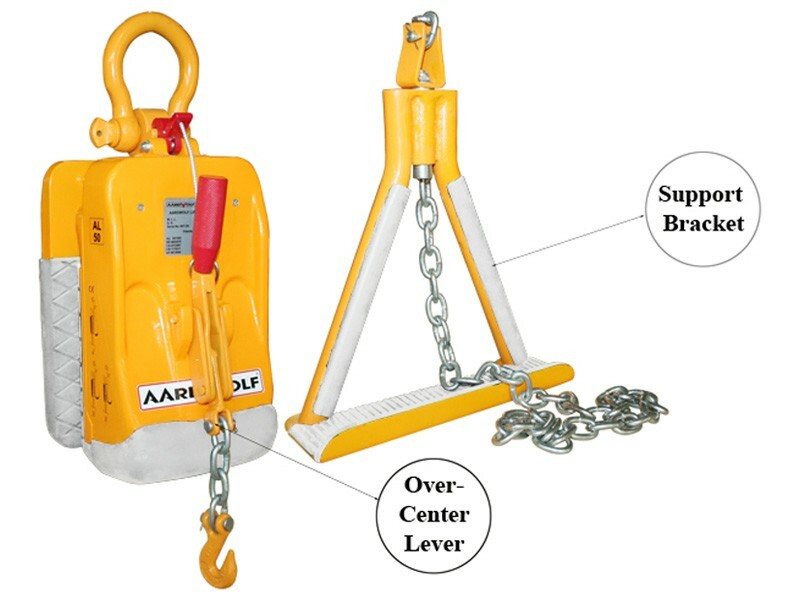 The Aardwolf Lifter 50 Type B has a force multiplying factor of approximately 2.5 to 1.